Where The Difference Is TASTE! Whether you’re hosting a Wedding, 50th-Anniversary Dinner, Baby Shower, Birthday Party or even a Bridal Shower, Odeline’s Catering, Inc. is dedicated to helping you with all of your food catering needs. 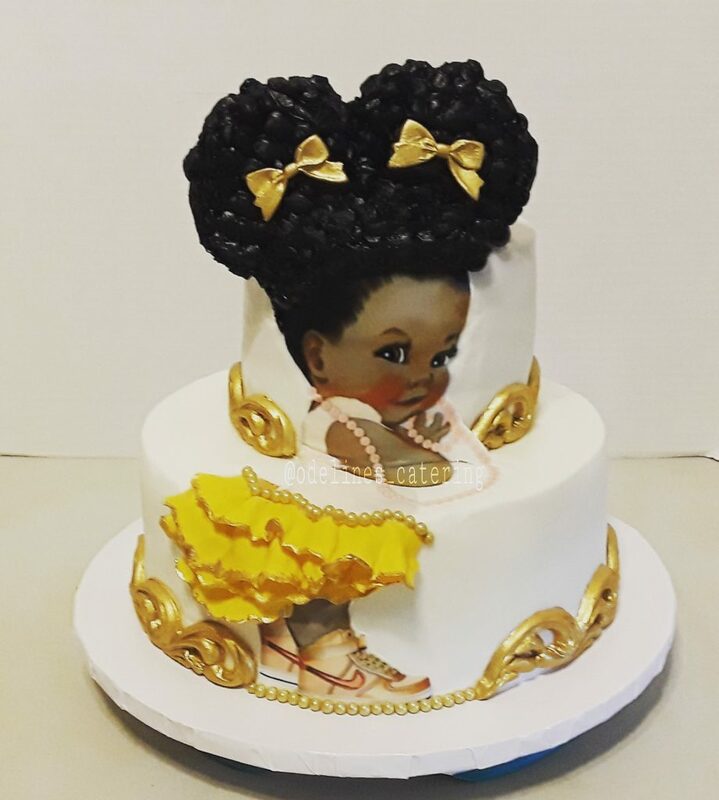 In addition to our mouthwatering American and Caribbean food dishes, we offer a variety of desserts such as custom cakes, cupcakes and decorated cookies that are always fresh and flavorful. Are you looking for delicious food and dessert for your next event? Let us bring TASTE to your next celebration! We offer a selection of Caribbean/ American dishes. Large or Half pans can be ordered for pick up or delivery to your next event. 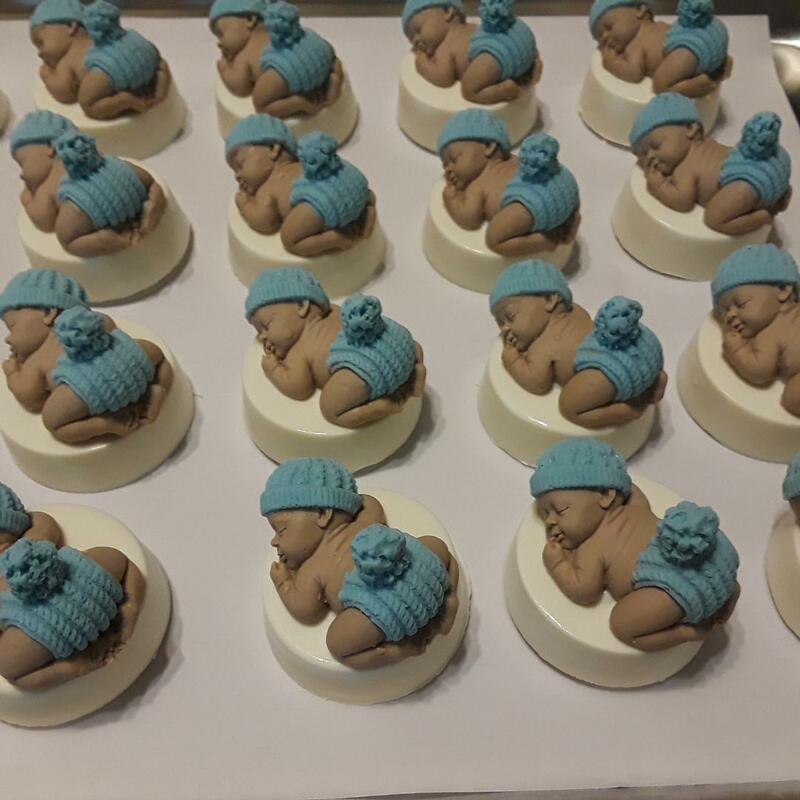 For all your celebrations, let us create a cake or cupcakes that will wow your guests! Each cake is unique to the theme or event. All details are handcrafted to your specific details! No party is complete without a Stunning dessert table. We offer everything you need from Chocolate Covered Strawberries, Decorated Cookies, Cakepops, Pretzel Rods, to even liquor infused Strawberries, and so much more! Growing up as a child, Odeline was always excited when the holidays or any special occasions came around because she knew her mom would be preparing to bake and cook lots of delicious food for the entire family. Odeline became so fascinated with cooking that she took a keen interest in the art and then decided that she wanted to learn how to cook on her own. Soon after, at the tender age of just 9 years old, Odeline prepared her first meal and the rest was history! Fast forward to 2005, after she mastered the art of cooking both Caribbean and American dishes, she also wanted to master the art of making tasty desserts, baking cakes and cookies and decorating them too. 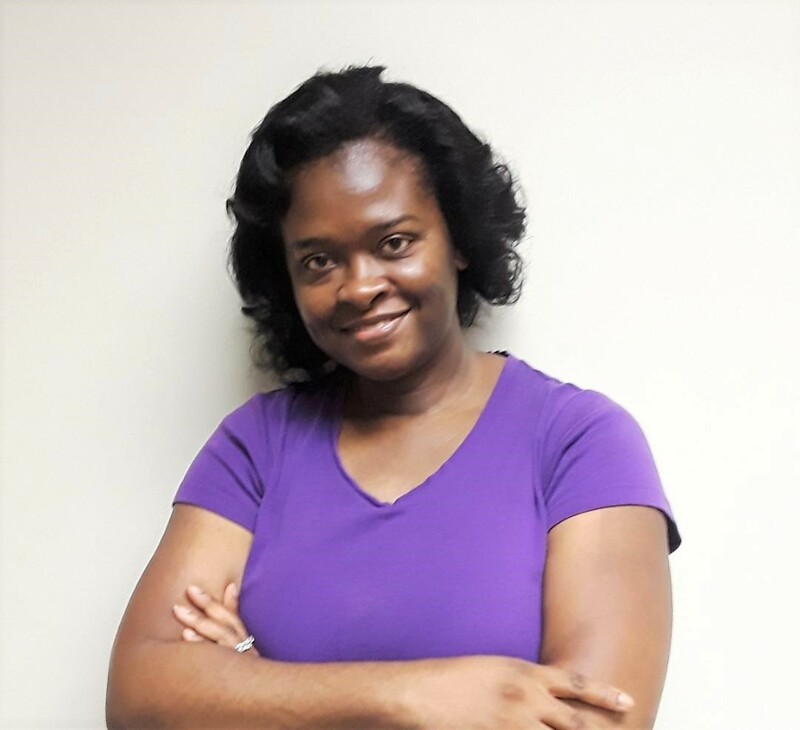 Being the go-getter and overachiever she is, Odeline self-taught herself on the ins and outs of baking and decorating, and as the years went by, she has gained lots of experience and has mastered the art of making desserts and baking and decorating all sorts of cakes and cookies. She is now the proud owner of Odeline’s Catering, Inc. The decorated Sugar Cookies have a secret. They are sooooo buttery! I don’t drive so I love that she delivers within the 5 boroughs. No matter where I move to, you’ll always be my Caterer for Life!. I don’t really like Lemon Cake but yours is just right. Not too tart! My son doesn’t eat rice from anymore! But he loves your Yellow Rice. Odeline's Catering Inc © 2019 All Rights Reserved.